My Minds Eye Lush Collection!! Ahhh, WOW!!! 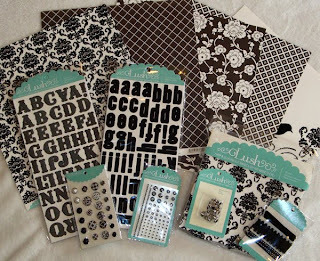 Lush Collection and White to create a Project, Layout, or Card!! this challenge is being sponsored by My Minds Eye!! 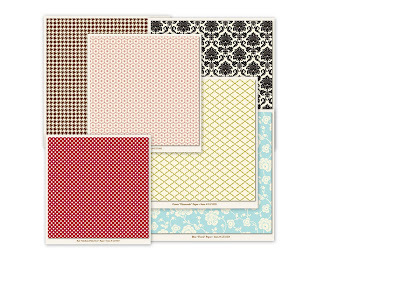 Each Member of the Design Team is featuring one of these luscious colors!! 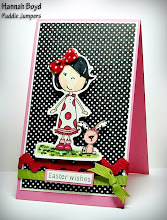 So be Sure to hop over to the DCRU Blog to see all the beautiful creations! Adorable card Hannah!! 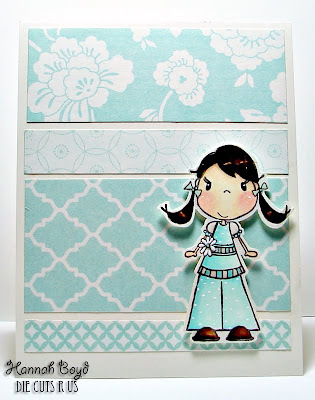 Love how you used the yummy papers and of course Miss Daisy looks too cute!! Great job!! WOW!!! This card is BEAUTIFUL!!!! I LOVE the color and papers you used. Your coloring is AMAZING!!! TFS!!! Bravo Baby Girl!!! 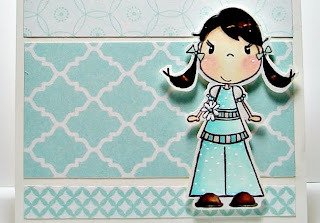 So cute...I love that paper and your coloring!! ANOTHER awesome card! I just love all your creations....I'm starting to sound like a broken record hee hee! Hi and welcome to my blog I love Jesus with all my heart and love to craft with my mommy, Lori Boyd. 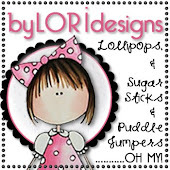 She is a stamp artist of The Lollipops, Sugar Sticks & Puddle Jumpers!!! I am also the stamp artistof Bug and Roo stamps!Thanks for visiting! Have a blessed day!